Following up on our earlier post of Halloween Horror Recommendations for this weekend, we though we might offer some cinematic alternatives for those who prefer their frights on the big screen. Hollywood Gothique has not been as thorough as usual when it comes to documenting Halloween screenings in Los Angeles this year, because that does not seem to be what most interests our readership; nevertheless, we think these events are worth pointing out. Has it truly been 20 years? Walt Disney's El Capitan Theater celebrates the big event with their annual revival - this time in so-called "4D" with "newly enhanced interactive sensory effects," including "scent, wind, snow, fog, and more." 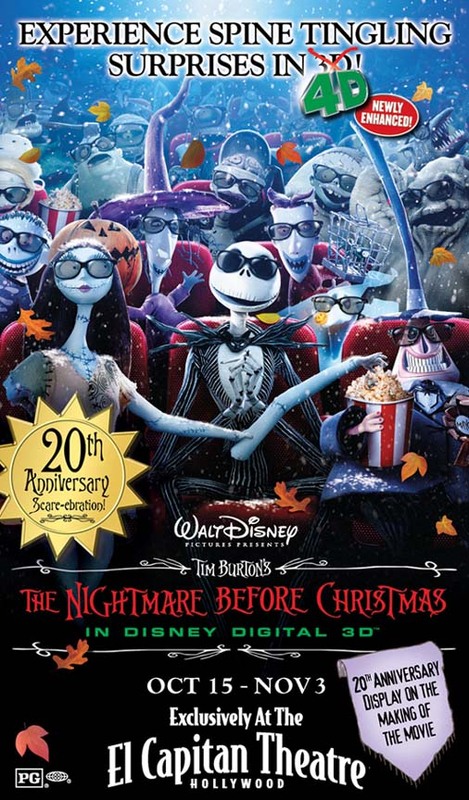 Screenings of The Nightmare Before Christmas actually began on Tuesday, October 15, but this will be its first weekend of its 18-day run, which continues through November 3, 2013. There will be Second Screen Live showings at 9:15pm on October 20, 22, 27, and 29. These will be 2D presentations with an interactive iPad experience. Viewers will have to supply their own iPads. Throughout the film's stay at El Capitan Theater, the lower lounge will contain a 20th anniversary display about the making of the movie. This black-and-white classic from Universal Pictures launched the first great wave of sound horror films in the 1930s. 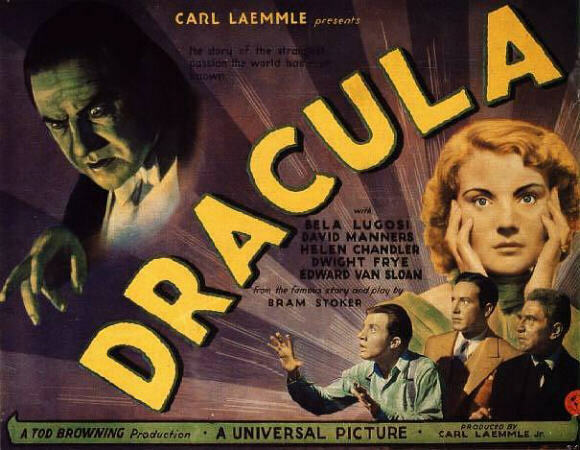 Based on the novel by Bram Stoker, Dracula features Bela Lugosi in an immortal performance as the sanguinary Count, etching an indelible image of vampirism that persists decades later. The film screens on Friday at 8:15PM, on Saturday at 2:30PM and 8:15PM, and on Sunday at 2:30PM. Doors open 30 minutes before show time. Every show begins with music played on the pipe organ, an audience sing along, and a comedy short. There is a 15-minute intermission, followed by the feature film. Street Food Cinema, which presents movies in outdoor venues around Los Angeles, offers a chance to get scared this October, with classic horror films, plus live music, food, and more. The series of three films began on October 12 with Psycho. Now A Nightmare on Elm Street screens in Exposition Park. Scream follows on October 31, also in Exposition Park. Decades later, after numerous sequels and spin-offs, including a remake, the original version of A Nightmare on Elm Street easily stands as the best installment, a grim and imaginative story of high school teens plagued by nightmares of a burned maniac named Freddy Kruger (Robert Englund). Doors open at 5:30pam. Music (presented by The Viper Room) egins at 6:30pm. Contest starts at 7:45pm. Movie screens at approximately 8pm. 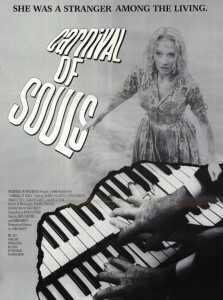 In conjunction with its annual Halloween & Mourning Tours, the Heritage Square Museum screens the 1962 cult horror film CARNIVAL OF SOULS on Saturday, October 19. Tickets are $10 for general public, free for museum members. 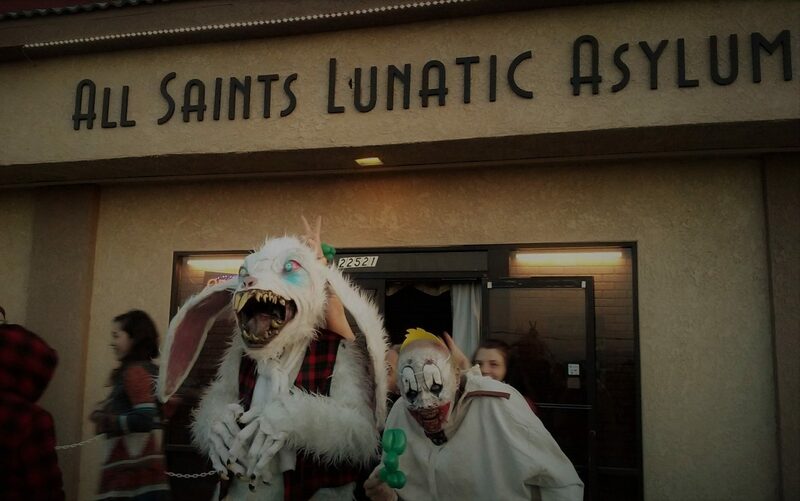 Bring a picnic; come in costume if you like. Gates will open at 7 p.m. and the movie will begin at 7:30 p.m. Guests are invited to bring their chairs, blankets, and a picnic and enjoy a night watching a spooky movie under the stars. 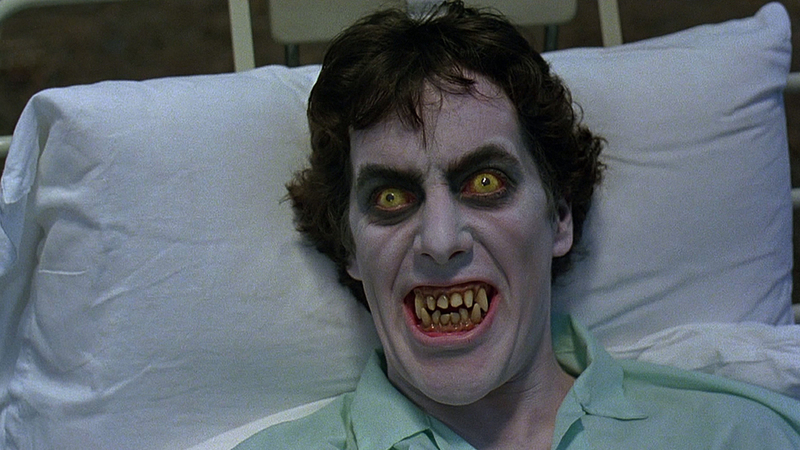 Cinespia's cemetery screenings offers AN AMERICAN WEREWOLF IN LONDON for the Halloween 2013 season. DJs Turquoise Wisdom and Elijah Wood (Wisdom Wood) spin before and after the film. The event takes place on Saturday, October 19. Gates open at 6:00. Movie begins at 7:30. Must be 21+ to attend, valid ID must be present upon entry. 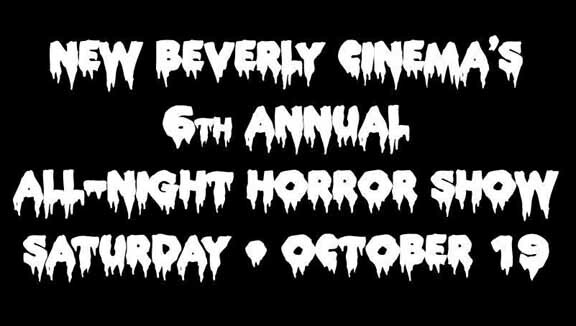 Description: Celebrating the Halloween season, the New Beverly presents its 6th Annual All-Night Horror Show, which includes 6 feature films, short subjects, and trailers. Titles have not been announced. Advance tickets are available via Brown Paper Tickets, but they are going fast!